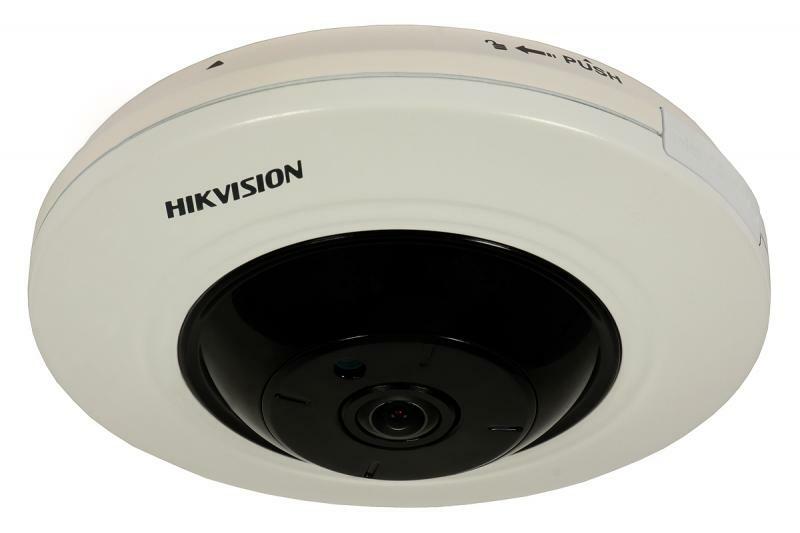 Hikvision DS-2CD2942F-IS is a modern IP camera with a fisheye lens allowing 360°/180°monitoring (with ceiling/wall mounting, respectively). 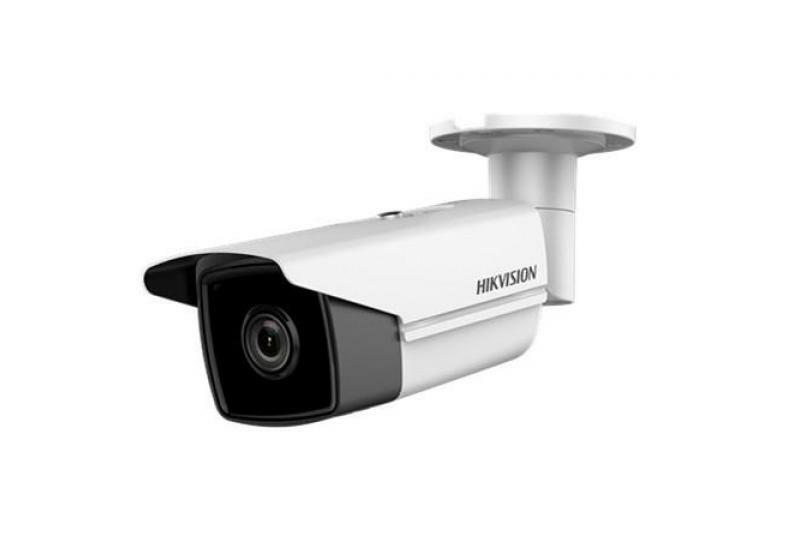 Thanks to a very high video resolution (4 MP: 2560 x 1440 pixels) and ability to cover a large area, the camera is ideal for video surveillance in departure lounges, shopping malls, superstores, supermarkets, offices, hotel venues, restaurants, etc. 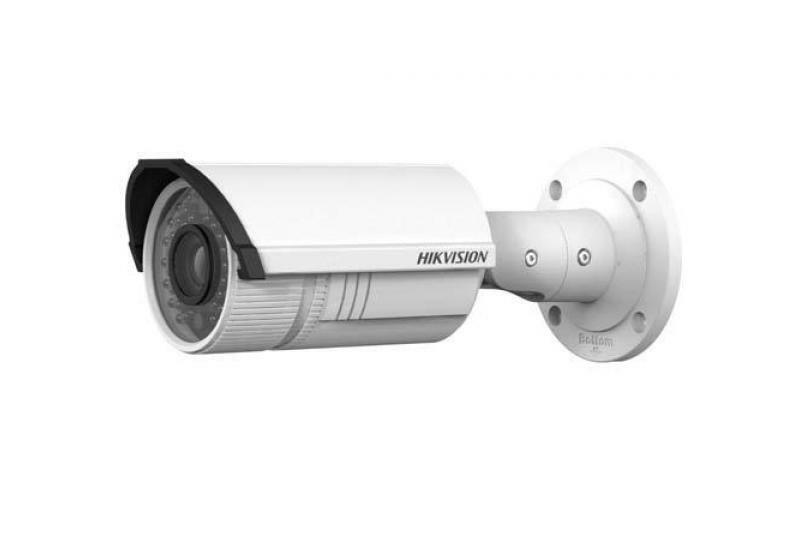 The built-in IR illuminator with range up to 10 m allows for effective monitoring even in complete darkness. With multiple displaying modes, e.g. 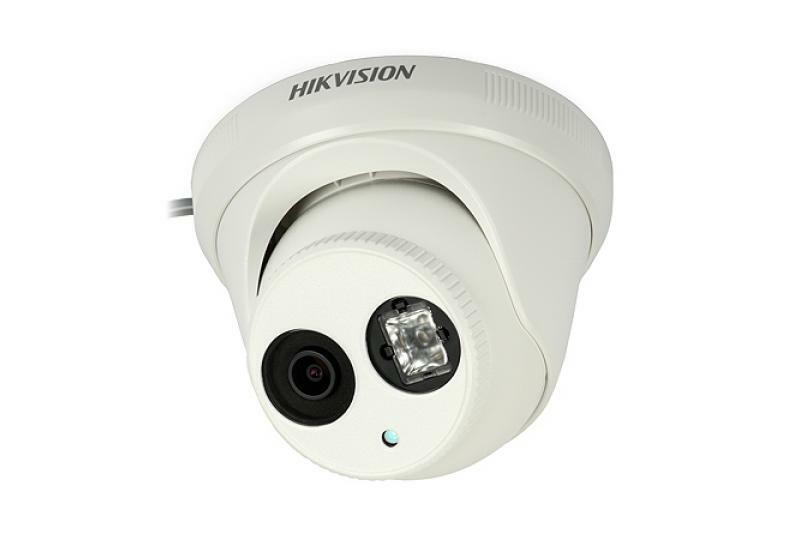 fisheye, panorama, PTZ, and alarm options such as motion detection, line crossing detection, intrusion detection, the camera can fully protect the whole room. 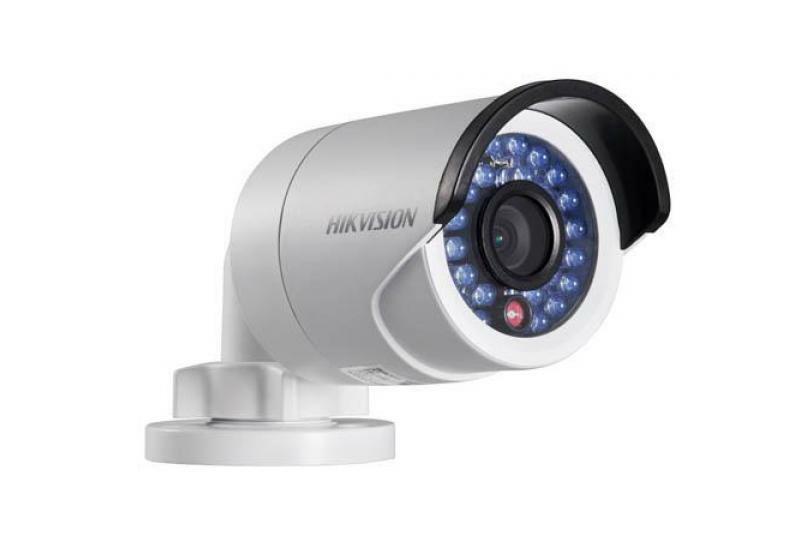 The camera has also alarm input and output, as well as audio path allowing for acoustic monitoring and/or voice communication between the camera spot and the monitoring center. 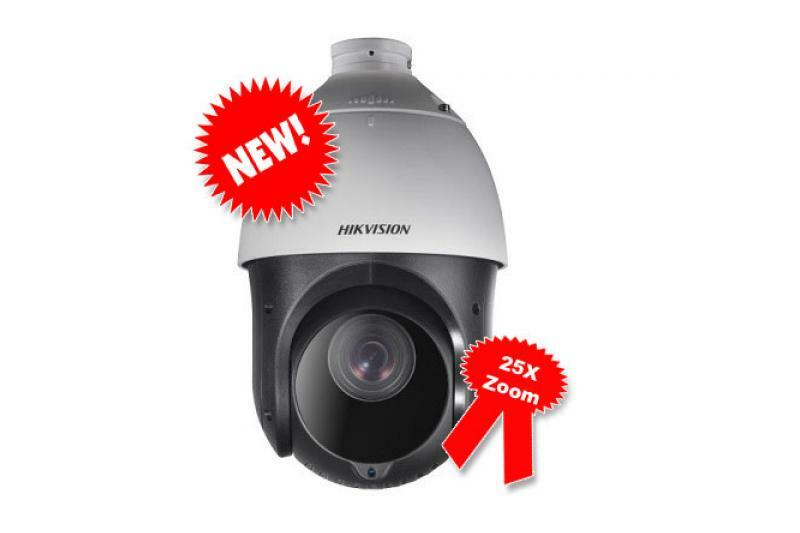 H.264 video compression ensures effective use of the available network bandwidth. 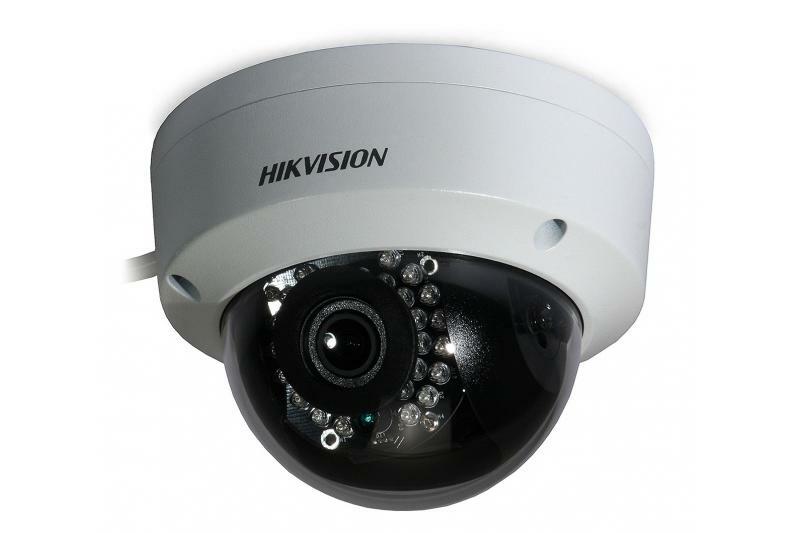 The camera can generate two independent streams (main stream and sub-stream) with H.264 or MJPEG video compression. The bit rate of the main stream can be set up to 12 Mbps. 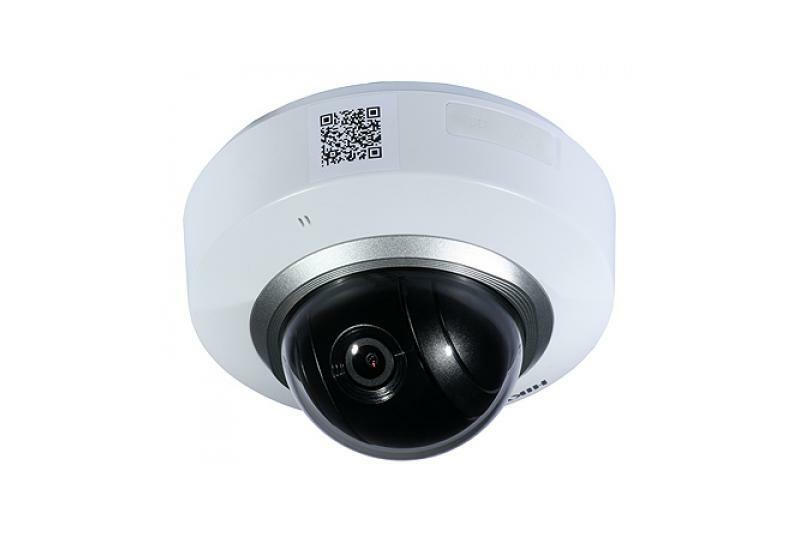 The camera can be powered from a 12 VDC source or using PoE (802.3af standard). The camera has a SD card slot for a micro SD/SDHC/SDXC with a capacity up to 64 GB. 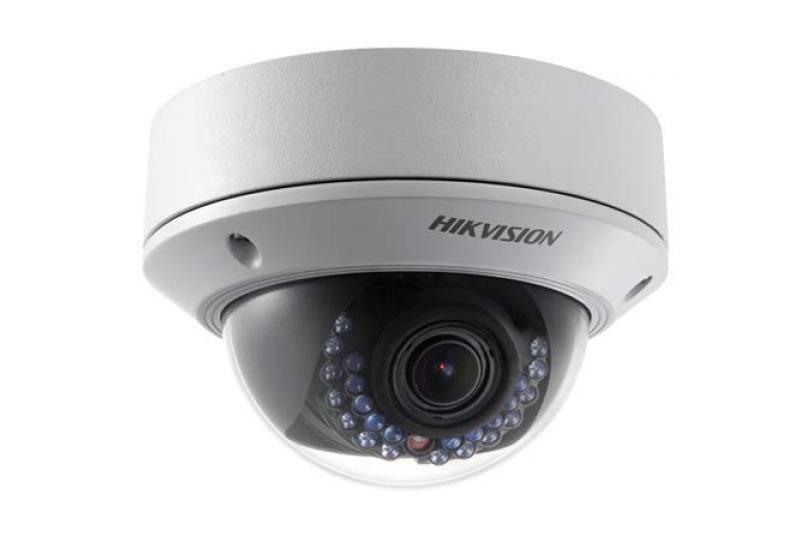 In connection with Hikvision IP NVRs, the ANR (Automatic Network Replenishment) solution developed by the Hikvision company limits the recording on the card only to the periods of problems with connectivity between the camera and NVR. After the end of the failure, the emergency recordings are automatically transferred to the NVR and synchronized with the rest. 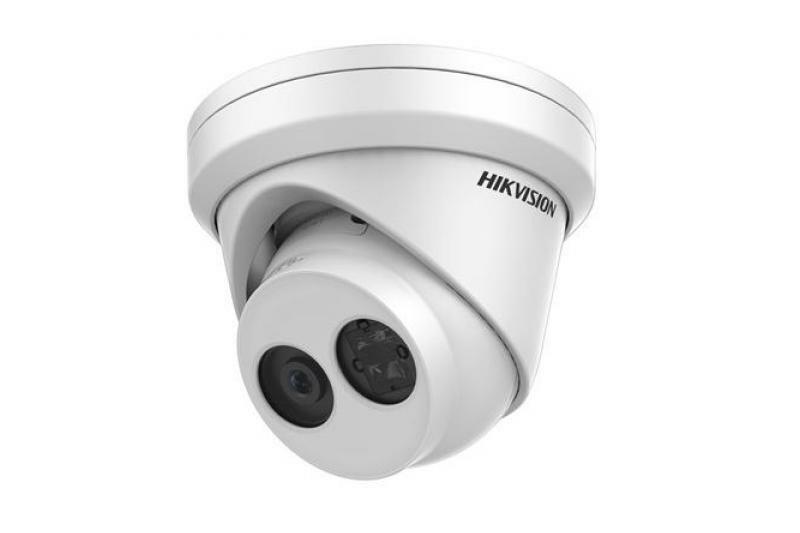 The functionality significantly increases the reliability of Hikvision video surveillance systems. 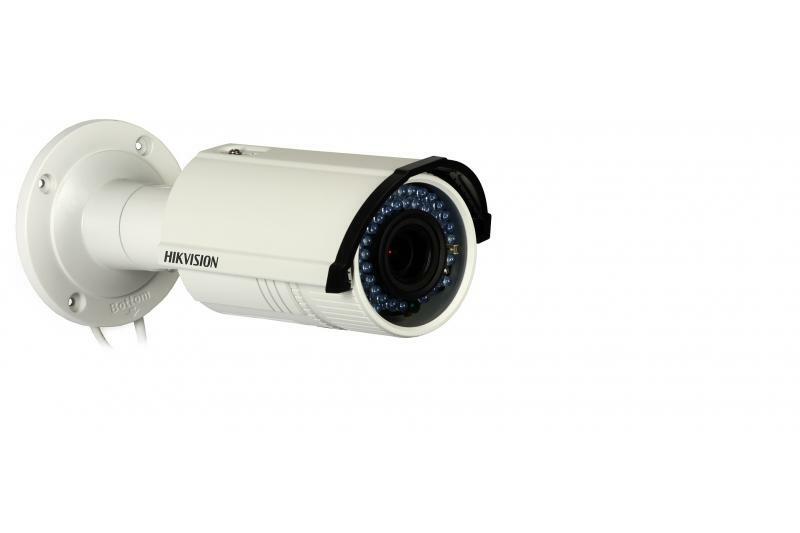 - The 7604NI-E1 can record 4 x 4MP but will only display 2 simultaneous 4MP cameras in live view. 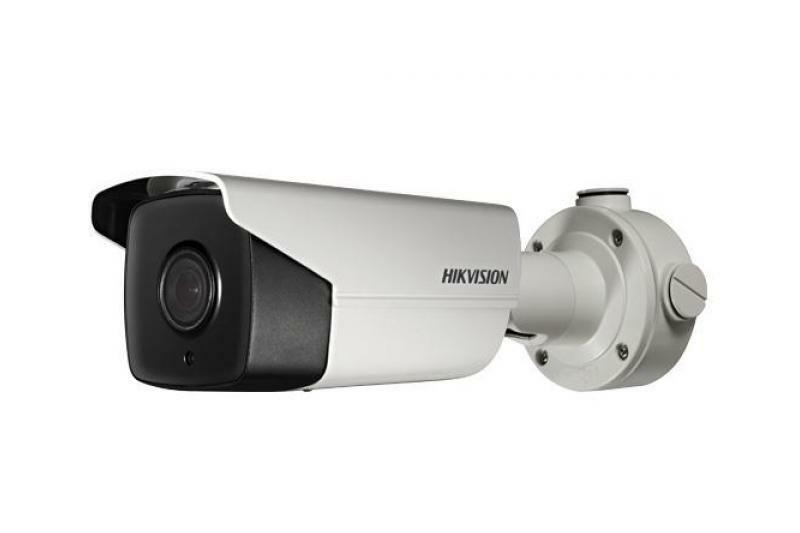 The 4MP Cameras have been designed to be used with the NVR I2 or I4 Series therefore when using 4MP Cameras. 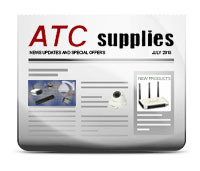 We recommend using 7600NI-I2 or 7700NI-I4.